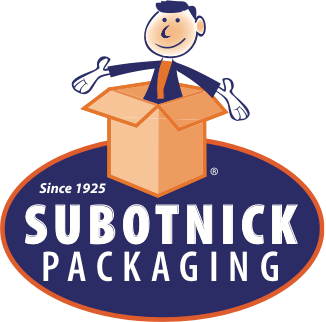 Subotnick Packaging is the original wholesale distributor of packaging materials and equipment in Portland, Oregon. 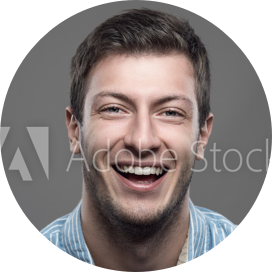 The privately-held corporation was founded and still operates in Portland, now serving customers in Oregon, Washington, Idaho, Utah, Montana, Nevada, and California. Subotnick Packaging (formerly Subotnick & Son) was founded in 1925 by Joseph S. Subotnick. 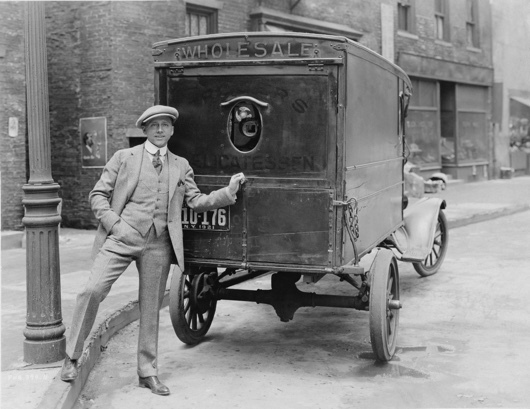 From humble beginnings delivering products in horse-drawn carriage, the business evolved into the current focus on packaging materials and equipment. The Subotnick family’s commitment continues today under the leadership of the founder’s great-grandson, David Berlant. 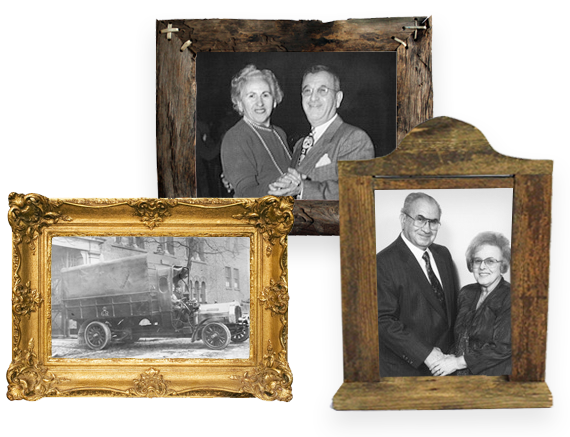 Even after nearly a century of progress, the Subotnick Team’s mission remains true to Joseph’s founding principle of delivering customer-centered solutions every day.